Whether you’re crafting your own poster design or looking for a poster template to get started fast, this series is the perfect place to start! 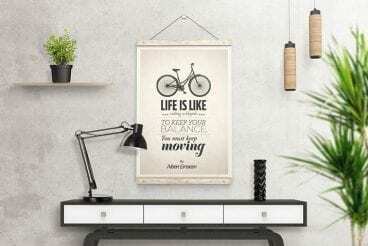 Without the right poster mockup to showcase your work professionally, your poster design doesn’t have the chance to stand out from the crowd. 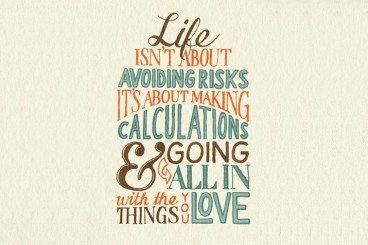 It’s often easy to overlook the way you present and showcase your designs! That’s why it’s worth investing in a set of useful mockup templates. 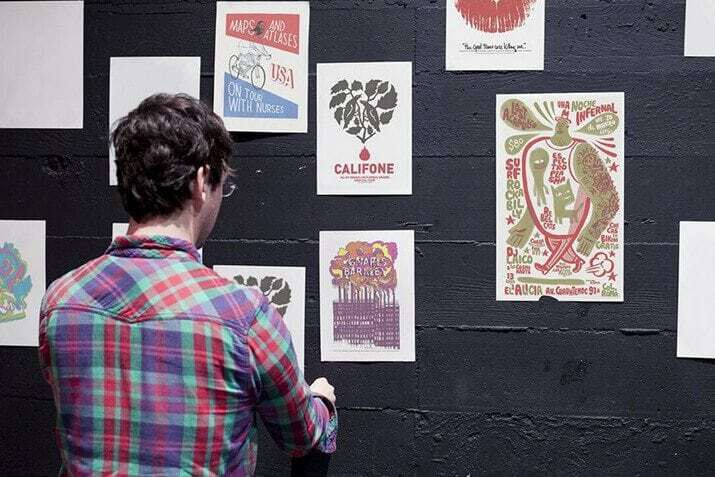 If you’re working on a poster design right now, you’re in luck. 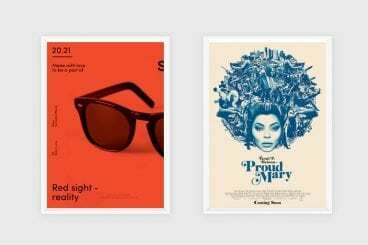 Because we’ve picked out a collection of beautiful poster mockups just for you from Envato Elements, which you can use for presenting your work. Have a look! Almost everyone has designed a poster or flier at some point. Whether it was for self-promotion or a client, posters can be a fun way to present a message and do some interesting things with design. Poster design starts with a common canvas. 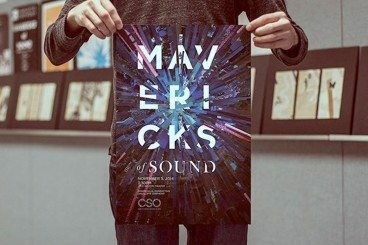 Common poster sizes are 8.5 by 11-inch letter (or A4), 11 by 17 inches and 22 by 34 inches. Large format poster sizes are commonly 24 inches by 36 inches. Posters can be designed vertically or horizontally, but are most commonly designed with a vertical orientation. Today we’re taking a look at ten useful tips for improving your next poster design! 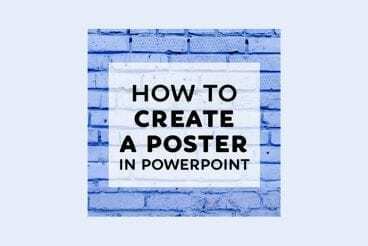 Are you planning on designing a poster with a retro or a vintage vibe? Not sure where to start? 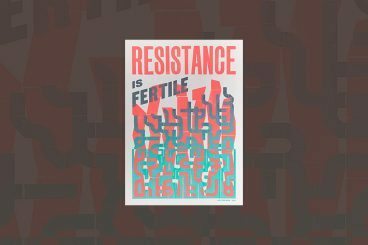 Then browse our hand-picked collection of letterpress posters and letterpress templates to find inspiration. Letterpress is one of the oldest printing techniques that date back to the early 1440s. Back in the day, this technique was used to easily print many copies of a poster, flyer, and other designs with photo and letter-etched plates. 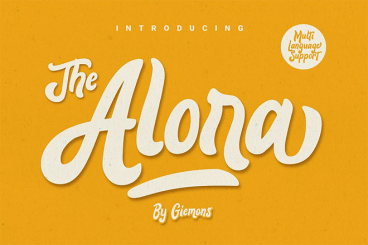 Even though it’s no longer widely used by printers and publishers, the technique and the unique design style is still celebrated by artists and designers. It’s especially popular among poster designers. In this collection, we’re featuring elegant and modern letterpress poster designs.